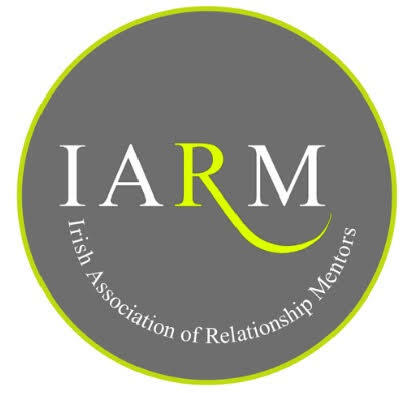 Irish Association of Relationship Mentors is the professional association for Parent and Relationship Mentors. The primary purpose is to ensure ongoing “fit for practise” of individuals who have been deemed “fit for purpose” at a particular time through their attainment of a National University qualification as either a Relationship Mentor or a Parent Mentor. The qualifications of all our Mentors are accredited from U.C.C. The aim is to support and guide the professional practice of the University-accredited Relationship Mentors. IARM provides professional validation, an ethical framework, support for on-going deepening of conscious awareness, and assurance for the public of on-going ‘fitness-for-practice’ of qualified Relationship Mentors.